​Window tinting for automobiles has proven to be an excellent investment and a true convenience for all car owners. It gives them more privacy and protection from intense heat and glare, leading to a more focused and safer driving. 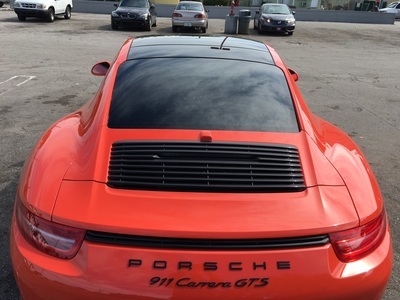 At BEST WINDOW TINTING & CAR ACCESSORIES IN MIAMI, we have been specializing in auto window tinting since 1997. With our years of expertise in this service, we were able to partner with Premiumtech, 3m and SunTek to offer our customers superb, easy to install, carbon non-metal tints and films that provide higher heat rejection and effective glare reduction. All of our tinting products are available in different shades, thus accommodating a variety of car models and customer preferences. Additionally, our skillful crew conduct micro-edging on doors to ensure that our window tints go all the way to the top and exhibit a factory-colored finish; and then steam off all removal tint to prevent damaging the car’s back windshield defroster. Still unsure on which type of film is best for your vehicle? Well, we’re only a call away. 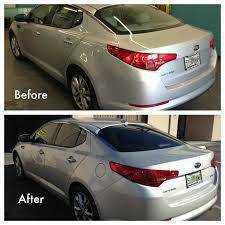 Best Window Tinting & car accessories in Miami has been the area’s premier provider of auto glass tinting services for over 15 years. 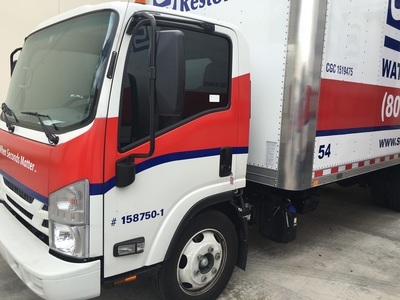 Call 305-265-6992, or fill out our contact form.